Oregon’s attorney general has given the green light to language for a ballot measure to make psychedelic mushrooms legal – and it’s for a good cause. Oregon may become the first US state to legalise magic mushrooms, Oregonlive.com reported. The Psilocybin Service Initiative of Oregon needs 140,000 signatures in order to hit the ballots in the 2020 general election, now that the state’s attorney general has approved its language. According to Oregon Public Broadcasting, the measure would make it legal for licensed people to manufacture, deliver and possess psychedelic fungi that contain hallucinogenic ingredient known as psilocybin. It would also reduce criminal penalties for production and possession of psilocybin mushrooms, which is currently a felony. Champions of the initiative suggest that the mushrooms could help fight depression, posttraumatic stress disorder (PTSD) and soothe pain of terminally ill patients. 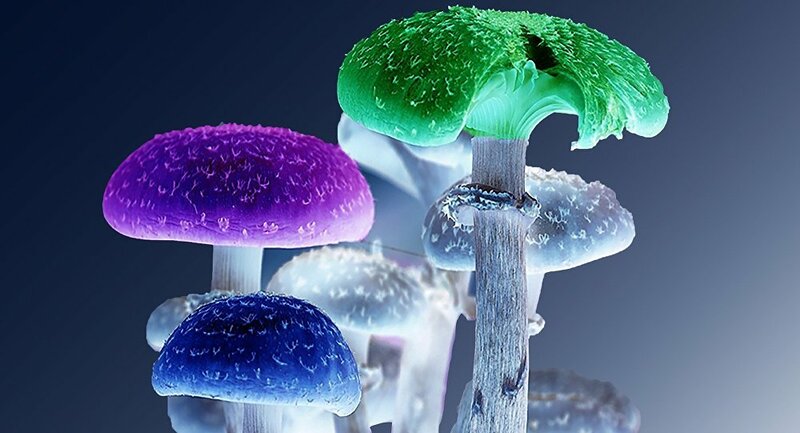 “The intent of the 2020 Psilocybin Service Initiative of Oregon is to advance breakthrough therapeutic model currently being perfected in research settings at top universities around the world”, chief petitioners Tom and Sheri Eckert wrote on the website.